Honda�s origin and history is best explained by the phrase - A Dynamic Past and An Exciting Future. This is its vision to enrich the lives of the people in Japan. Devastated by a war with full recovery not in sight, the bewildered automobile industry in Japan could only function catering to the military requirements and then entered a mechanic from the Art Shokai garage who founded Honda in 1948. Soichiro Honda filled the need for replacing vehicles lost during the war. Honda had a sluggish start when the production of cars began in 1961 had not sparked as much attention as its 2-wheeled vehicle venture. But years of innovative engineering along with economically priced vehicles led it to its current status as the 5th largest car manufacturer in the world. Honda entered the Indian car industry in December 1995 through a joint venture between Honda Motor Company and Usha International under the banner Honda Siel Cars India Ltd. 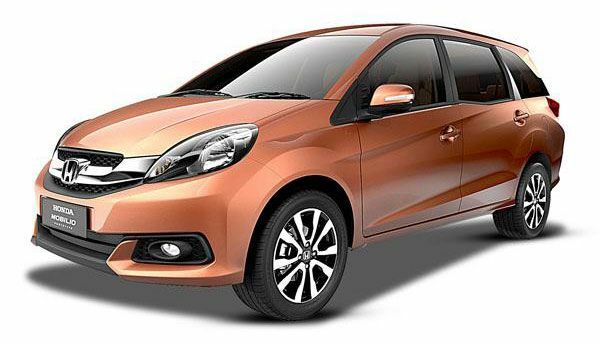 The company officially changed its name to Honda Cars India Ltd. and became a 100% subsidiary of Honda when they bought out Usha International�s share in 2012. In 2013, Honda sold over 130,000 units and aims to continue this growth with the all new City diesel, Vezzel and Mobilio in 2014. 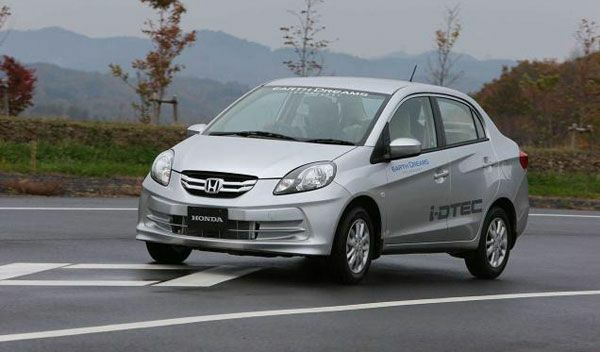 Honda cars are known for their association with quality and luxury in the Indian market.